This actually was an experimental app which gave some very good and unexpected results. 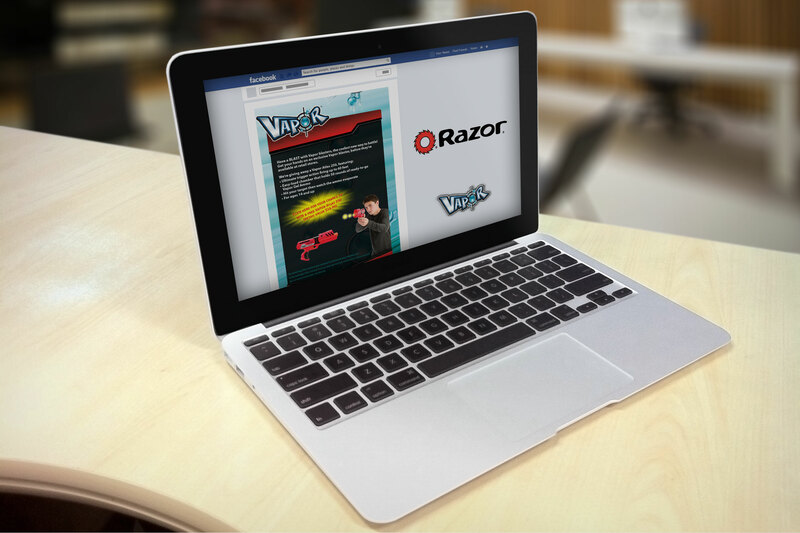 We ended up using it for a cool contest that was being run by Razor for their Vapor Blaster giveaway. The app attracted a lot of attraction (and a lot of entries) because of how interactive it was, and it was inside Facebook. These were the days when Facebook had vertical page app tabs and no one thought anything unique like this could be done.